Whether you develop pimples, whiteheads, blackheads, or a mix of these symptoms, acne is no fun. The common skin disorder affects skin’s oil glands and hair follicles. The glands under your skin create an oily substance, which can lead to clogged pores if skin cells clump together. When this clump starts breaking down, pimples form. Although acne isn’t typically a serious threat to wellness, it can lead to emotional difficulties and scars. Sorting out the fact and fiction about acne can help, if you’re prone to breakouts. To learn more, contact us at SkinMD. To get you started, here are some things you might have heard about acne, but they’re not true. Many people associate acne with puberty or teenage years, but you can actually develop it throughout your life. A fair number of people continue to deal with acne into their 30s or even through their 50s. You might not experience the exact same symptoms you did in your youth, however. Adult acne tends to be more reddish versus whiteheads and blackheads. Stress may play a role in acne, but it hasn’t been shown to cause it. Stressful emotions might worsen acne, and the acne itself can trigger stress, but aiming to manage stress — as important as that can be — won’t likely erase skin issues from your life. Sunscreen is an important means of sun protection for your skin. 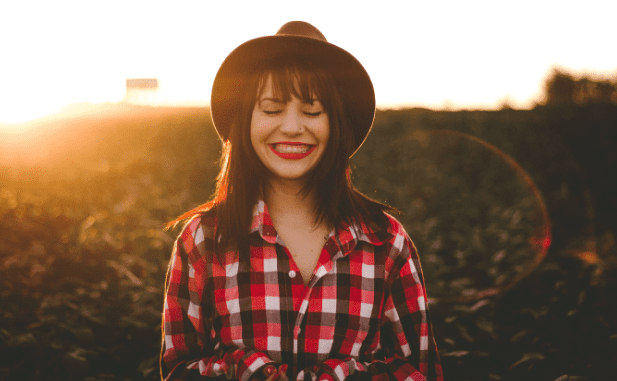 While you may want to avoid certain types of sunscreen if you have acne-prone skin, you can still benefit from UV protective lotions and sprays if you choose them well. If you tend to break out from your sunscreen, switch to a zinc oxide product instead. Practicing good facial hygiene by cleansing your face is important. You shouldn’t overdo it, however, because washing more than twice per day can dry your skin out. This can increase irritation associated with acne. Go for a quality, mild soap or cleanser and wash once in the morning and once in the evening. Some makeup products can worsen acne, especially items such as thick foundations that can clog your pores. You can probably use light, loose powder foundations without any problems, however. Some people have the best luck with products labeled “oil-free” or made for acne-prone skin. 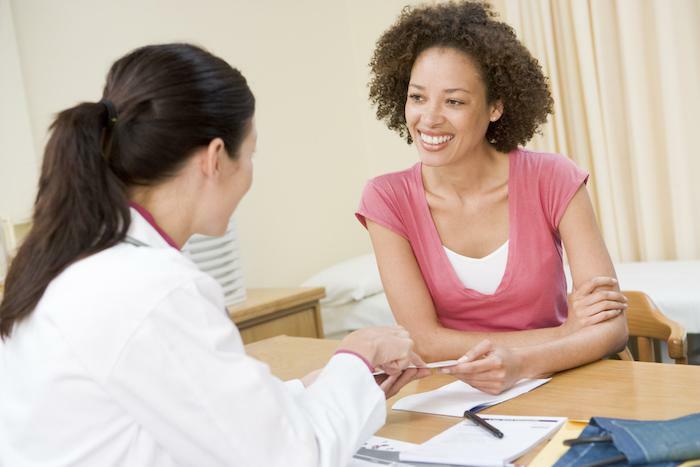 Acne can be bothersome from an aesthetic standpoint, of course, but it’s also a health issue. For some people, acne has a deep impact on emotional well-being, contributing to reduced confidence or low self-esteem. Left untreated, it can lead to issues such as permanent scarring. Fortunately, you can enjoy chocolate without developing acne as a result. Dairy products and acne may be linked for some people, so if you notice flare-ups after eating chocolaty treats, consider opting instead for dark chocolate, which has less dairy. Or choose dairy-free chocolate alternatives. Acne isn’t just for teenagers. Though adolescents suffer with this condition, a growing number of adults are dealing with the pain and embarrassment of acne. Find out what products will help you say goodbye to this condition for good. 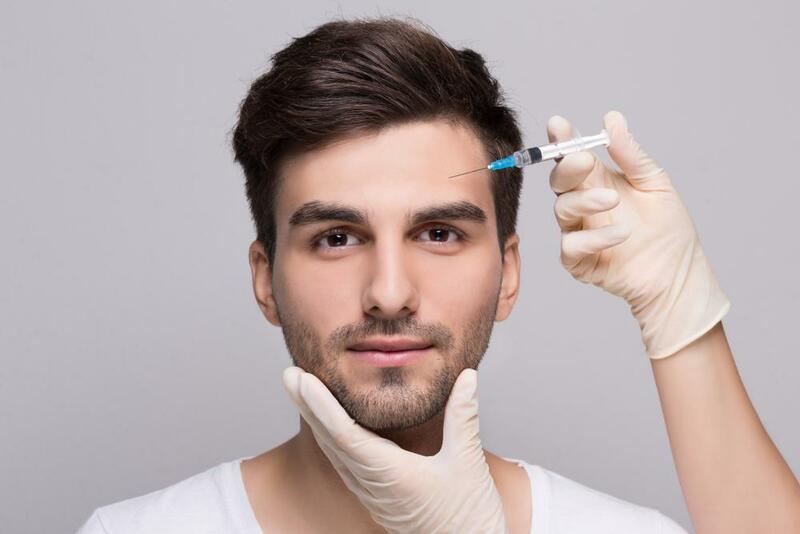 Dermal fillers are popular for a reason. They’re simple, and they give you an instantly younger look. Plumping skin by replacing volume that’s lost through aging, fillers enhance skin hydration and smooth the look of lines and wrinkles. Moles can add character and are so common you probably don’t even think about them. 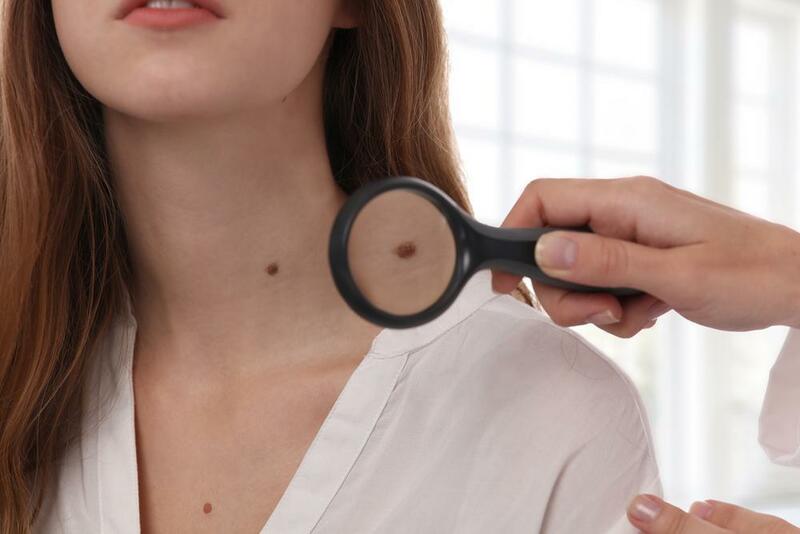 While you don’t typically need to worry about them, you should monitor for the ABCDEs -- signs that your mole may be a problem. From sun exposure to years of smiling, your face collects lines and wrinkles that can make you look older than you feel. The Icon™ Aesthetic System helps you fight back, taking years off your look with quick, easy laser treatments. You can blame a lot on genetics, including your double chin. You can also eliminate your double chin once and for all, and gain the confidence you’ve longed for. Find out how. 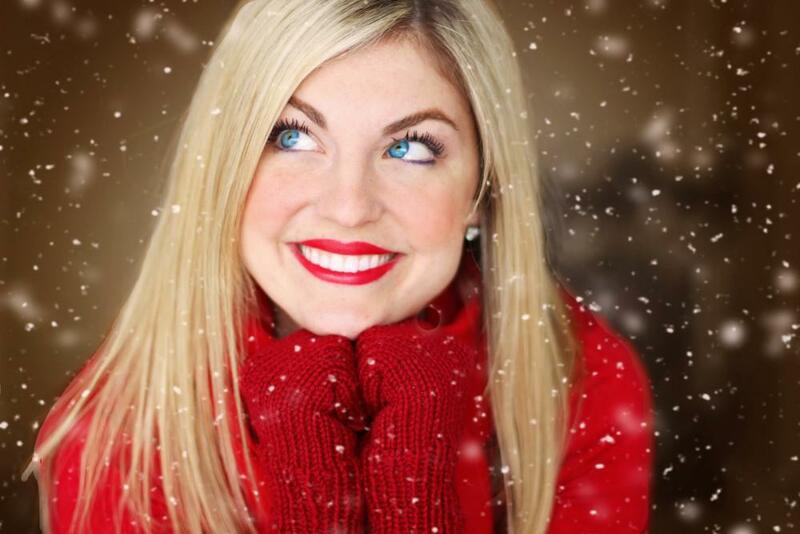 Many of us go to great lengths to ensure we shine at our brightest during the holidays. Consider taking your grooming routine one step further and opting for a facial rejuvenation treatment like Botox® this festive season.